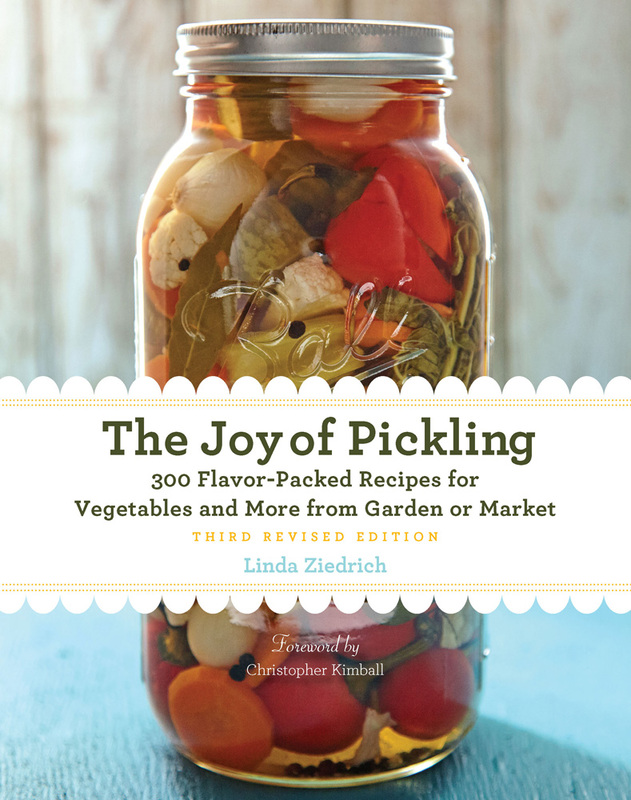 First published in 1998, this comprehensive guide to pickling around the world covers fermented, fresh, quick, and freezer pickles; relishes, salsas, and chutneys; and even pickled fish, meat, and eggs. The Joy of Pickling is replete with history, science, and lore about pickles. 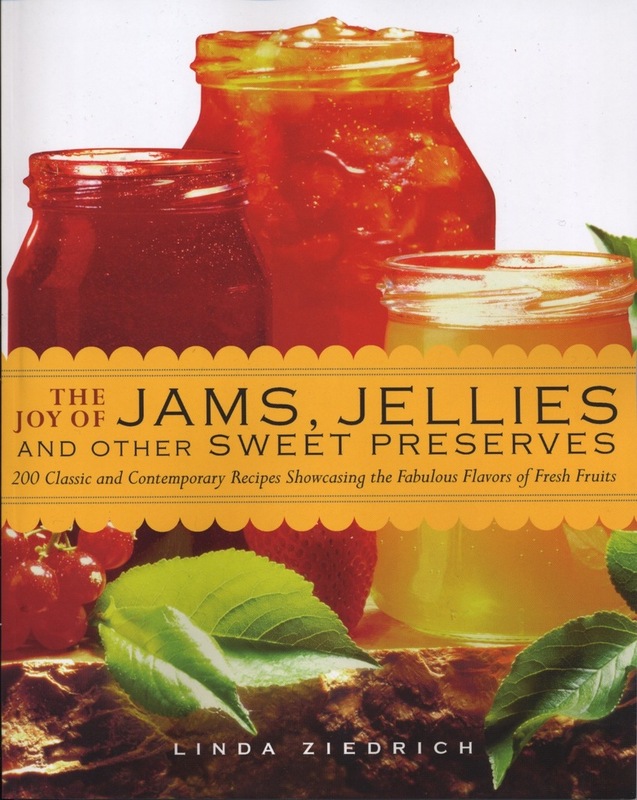 This comprehensive guide to the craft of making sweet preserves includes 225 recipes for jams, jellies, marmalades, conserves, syrups, pastes, and more. All the recipes are based on traditional methods; none call for packaged pectin. The book is organized alphabetically by type of fruit, with an introduction to each about its history, cultivars, and growing and harvesting requirements. With its attention not only to common fruits but to others that never appear in supermarkets, The Joy of Jams has proven an essential resource for gardeners and U-pick and farmers’-market shoppers. without being weird, or worse, trendy. . . .